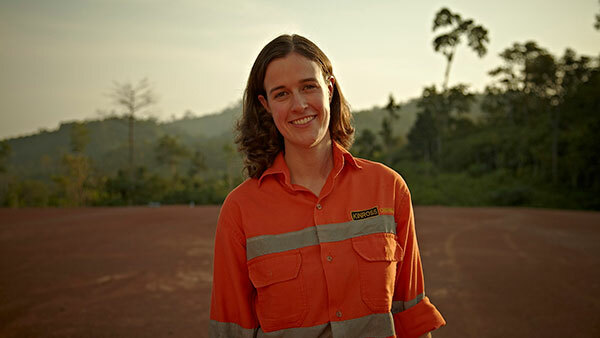 Putting People First means not only creating an operating environment where we never compromise on health and safety, it also means providing a rewarding and meaningful livelihood to the approximately 9,000 people worldwide who make up our Company. Kinross has maintained one of the best safety records in the mining industry. Creating meaningful livelihoods for our employees is one of the most powerful positive social benefits of our business, especially when we are able to create new opportunities for women, youth, and residents of remote areas with limited alternatives. Our operations employ more than 9,000 people in a wide variety of trades and professions – from geologists and miners, to engineers, electricians, mechanics, accountants, information technology specialists, and more. Over 97% of our workforce are nationals from our host countries. These are well-paying jobs and our employees earn significantly above the average wage in their host countries. The skills, knowledge, and experience our employees gain while working for Kinross help them succeed throughout their careers. Creating meaningful livelihoods through local employment is one of the most powerful positive social impacts of our business. With operations and offices in eight countries, our employees represent diverse traditions, customs and cultural realities. We strive to create an inclusive culture where diversity is valued and respected. We believe that the rich variety of our workforce makes us a more successful organization, and to that end, we bring employees from varied backgrounds together and give them the opportunity to contribute their unique skills, experiences and perspectives. 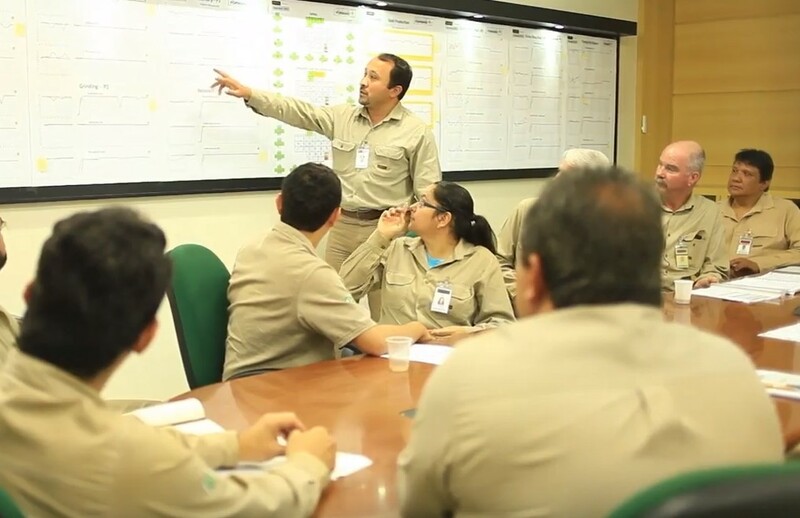 In keeping with our core values of Putting People First and High Performance Culture, we provide our employees with access to a broad range of training and development programs. Through our leadership program, sharing of best practices and programs to upgrade skills, technical knowledge and professional competency, we provide our employees with rewarding opportunities for personal growth. Our development programs aim to strengthen employee engagement and overall productivity – key imperatives for Kinross’ overall business success. Our employees are offered a broad range of training opportunities to support our operations. For example, our online Kinross University, available in five languages, is dedicated to advancing employee development and leadership skills. In the video above, Kinross Gold CEO J. Paul Rollinson discusses why leadership development is vitally important for the Company.